*Range refers to the arm circumference that the cuff is designed to operate on. 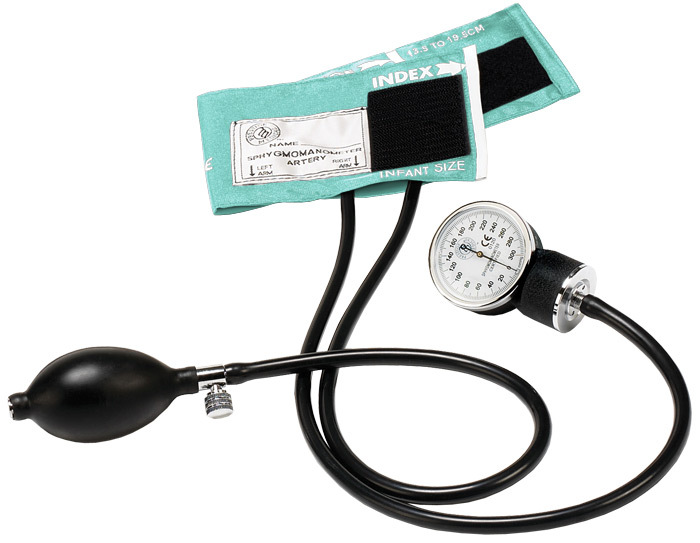 Premium aneroid sphygmomanometer correctly sized for use on infants. Comes with a leatherette carrying case.